High quality multi-room Audio (Sonos or NuVo) with speakers to suit all tastes and budgets. Create heating zones to control rooms and suit your lifestyle. Our system works with underfloor, radiators and all kinds of heat sources - including renewables. Control and dimming including full colour led lighting schemes. Create scenes for different moods and tasks. Our system provides data on temperatures and energy use, so that you can see how your home is performing. Integrate CCTV, gate automation and intercoms with image recording and capture. Interface with you existing alarm system or create your own tailored system. 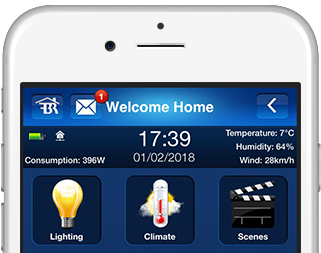 Enable safety features such as low lighting at night, flood, smoke and CO detection with alerts to your phone for added peace of mind. Rock solid business class wireless and wired IT network. Configured to get the best out of your broadband service (fibre, copper, satellite, 4G etc). Start watching in one room and finish off in another. High quality TV distribution of Sky., Blu-ray, Apple TV, Amazon Fire, CCTV etc from a central hub. 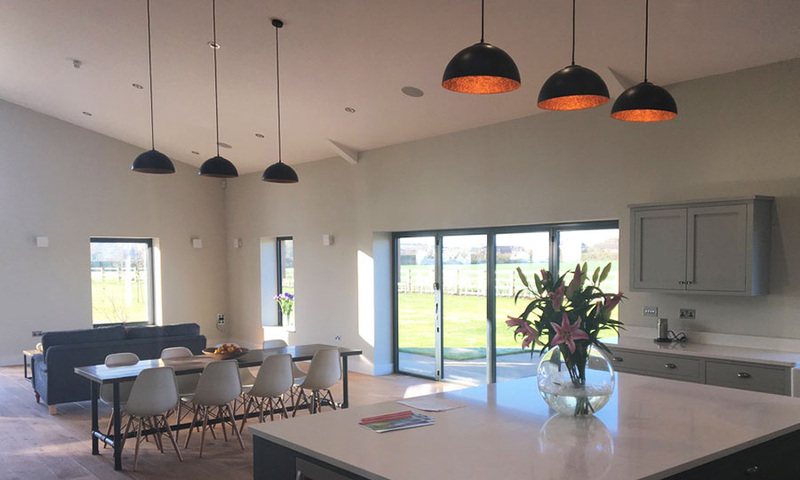 Whether you wish to invest in a smart home system for comfort, security, entertainment, energy efficiency or maybe just the fun factor, we can tailor a system to suit your requirements. Our systems are suitable for all homes – new build, self build, renovations, listed and period properties can all benefit. Group your rooms into zones, run schedules, manual override and set one or more zones to holiday mode. Set up your favourite scenes for Cooking, Dining or watching TV. Activate from your wall switch, via the App, automatically based on time of day, or Home/Away mode. With Sonos or Nuvo, play music in one or more rooms. From your library or streamed from your favourite media service. Or the Babysitters!, delivery drivers, contractors etc. With our HD quality cameras view and playback CCTV video wherever you are. 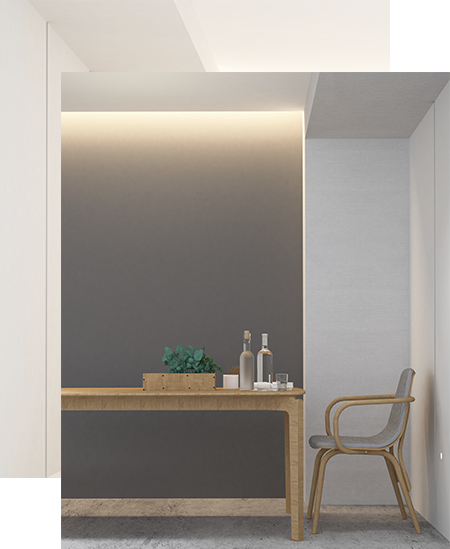 We can help you develop a plan for your home, to transform and fully integrate your technology into a single smart system. We take care to talk to you about what you want from your smart home. With our knowledge and experience we can make recommendations about how to get the best out of smart home technology. As the project progresses we will liaise and coordinate with other suppliers to ensure a snag free installation. From our initial concept design and control scheme, through the contractor wiring diagrams to the handover documentation, we will ensure your system is based on solid foundations.